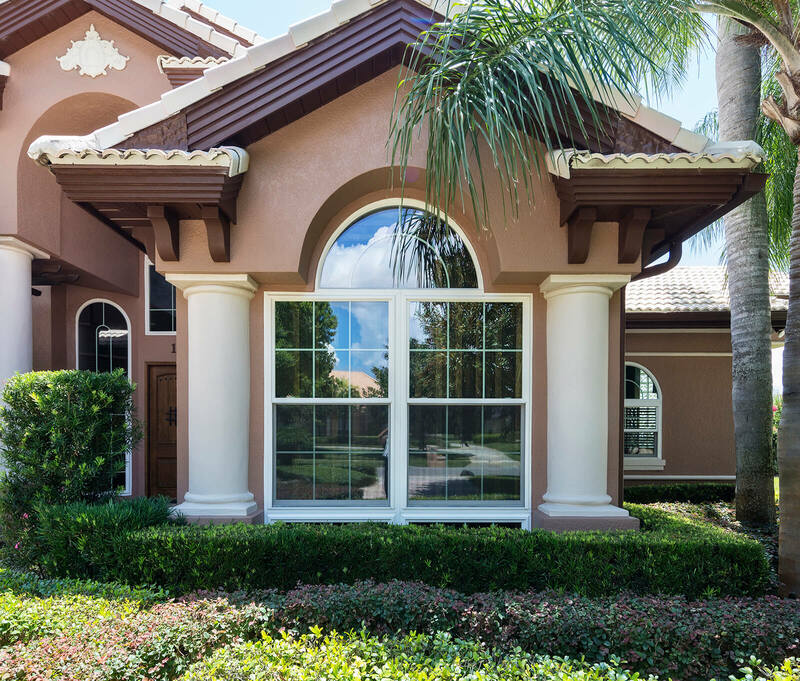 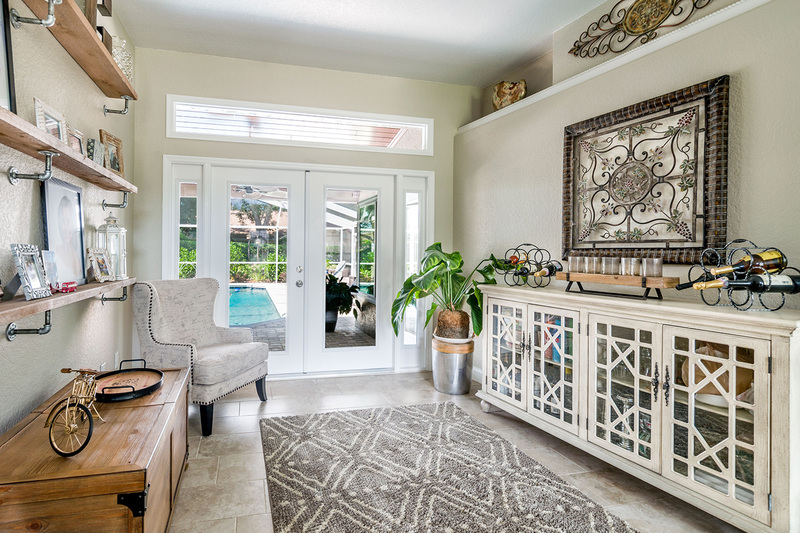 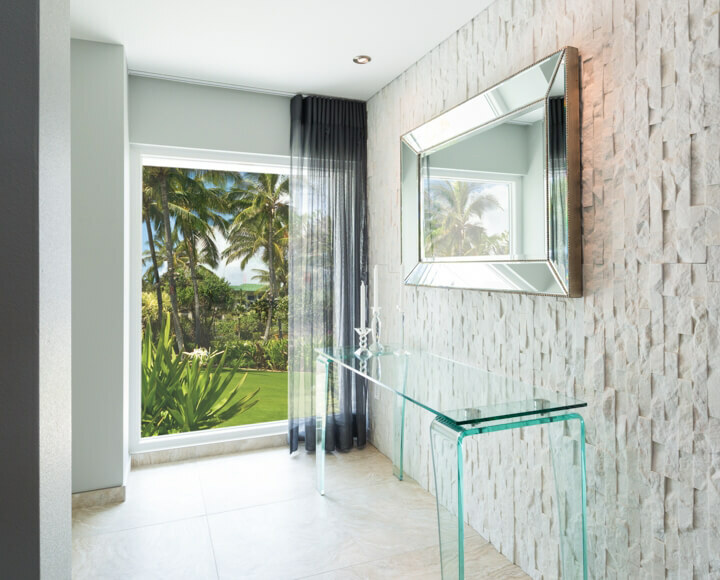 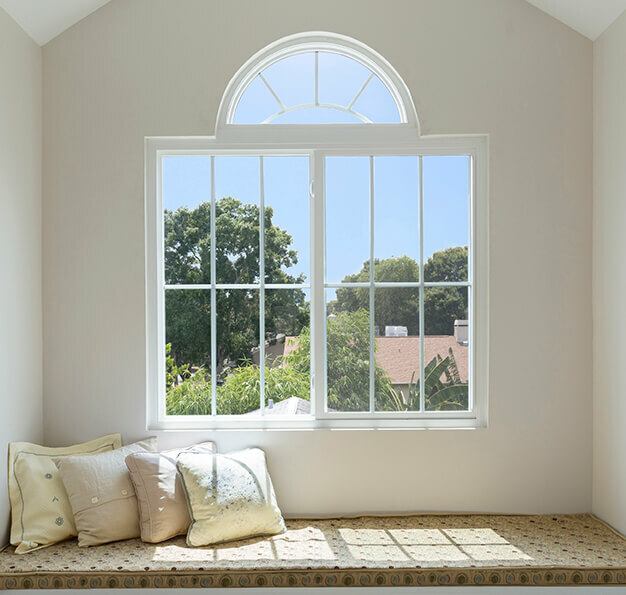 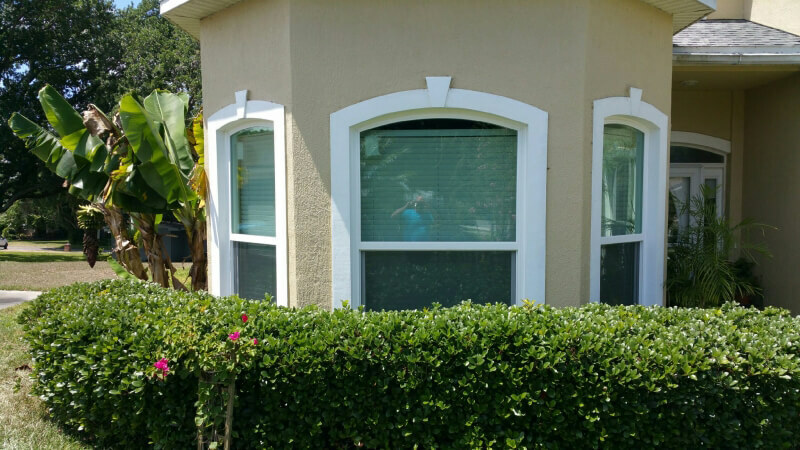 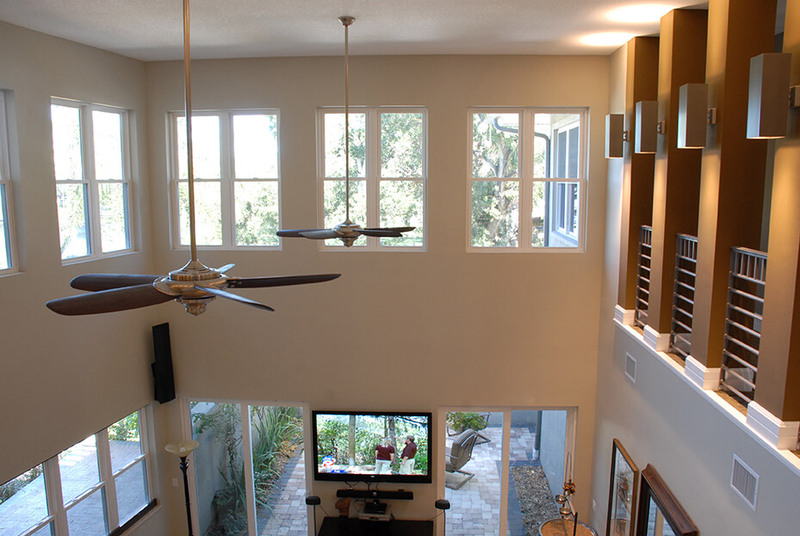 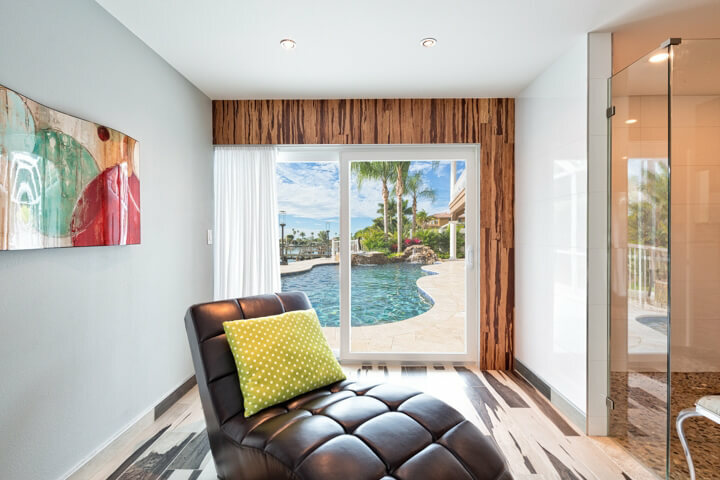 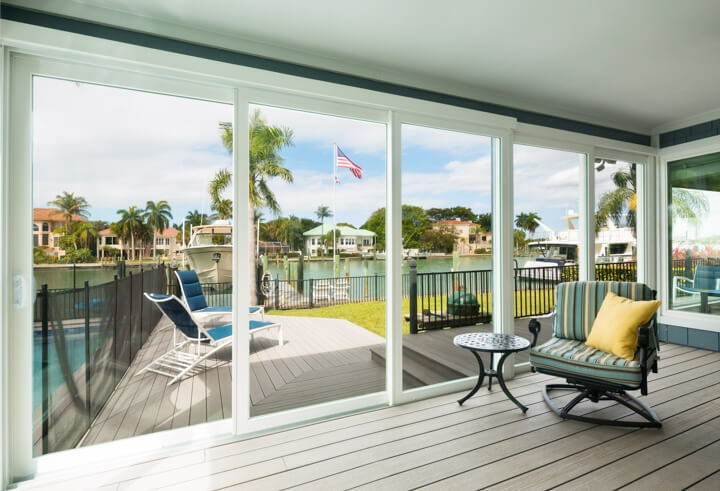 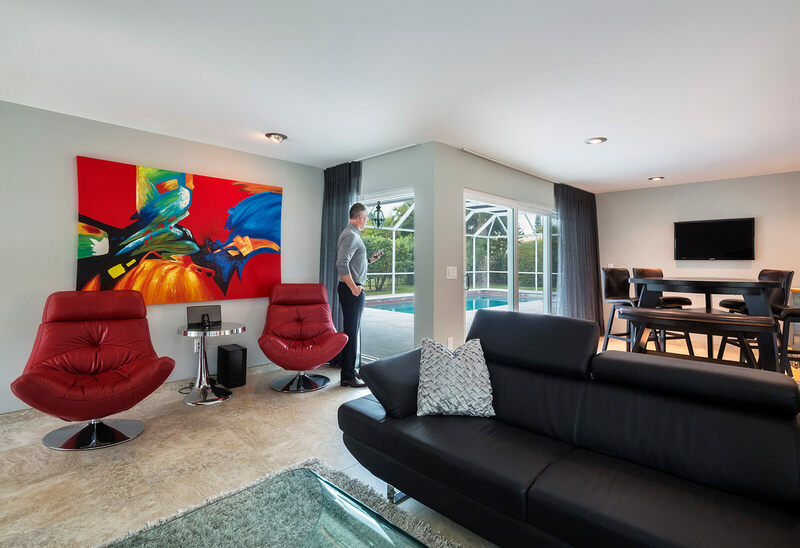 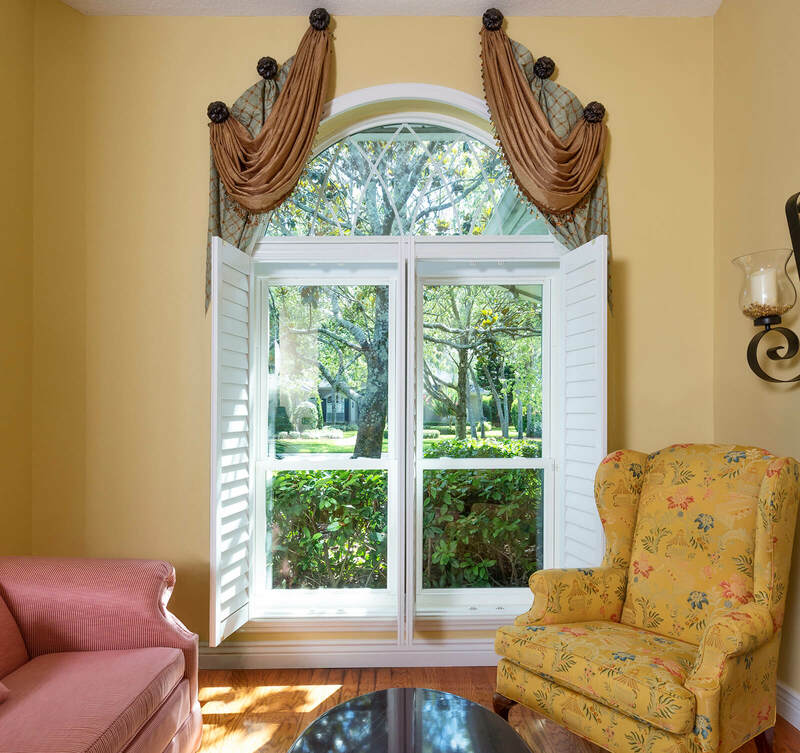 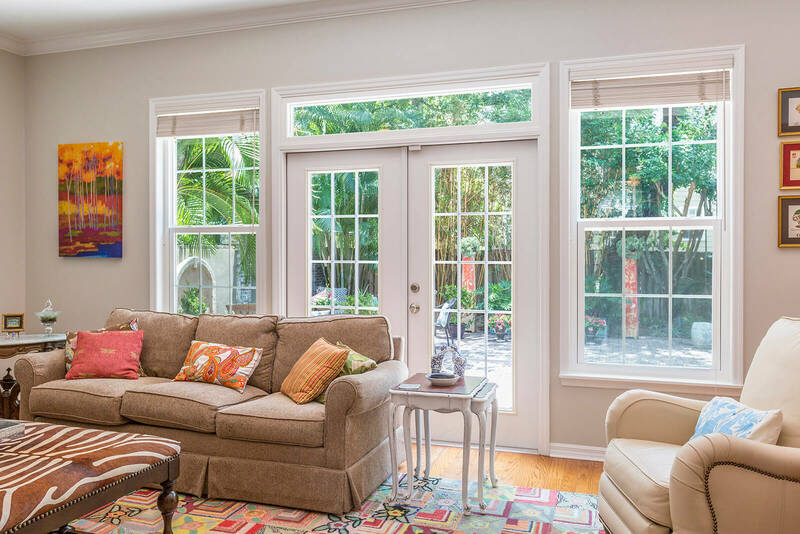 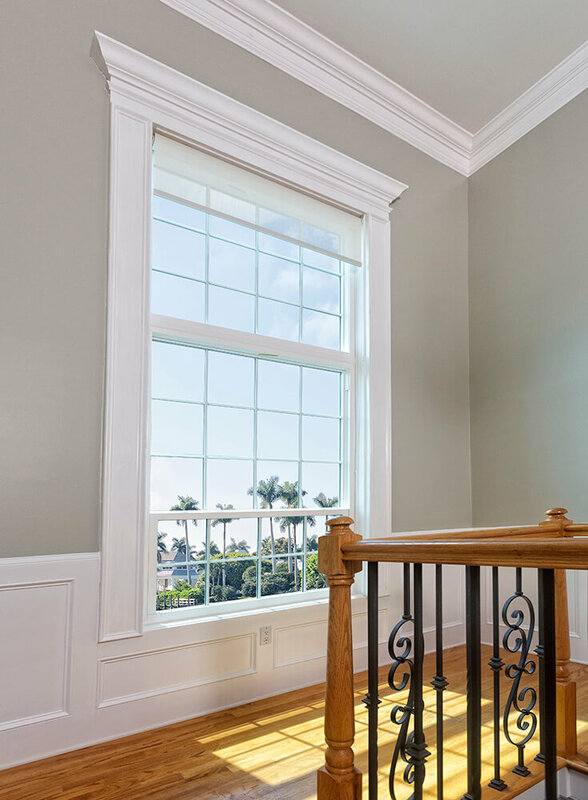 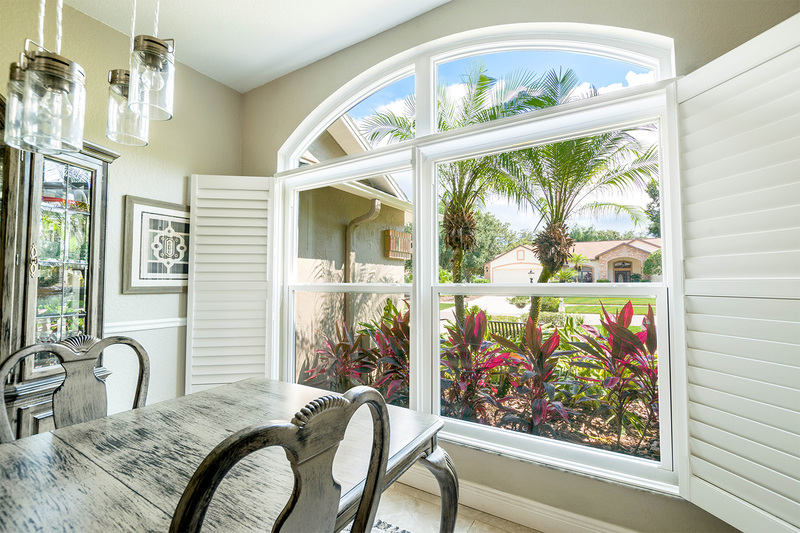 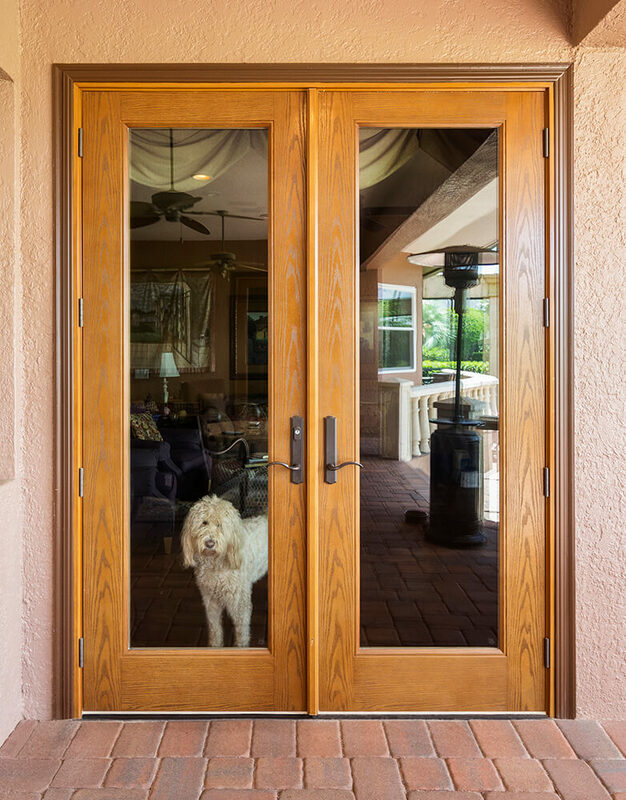 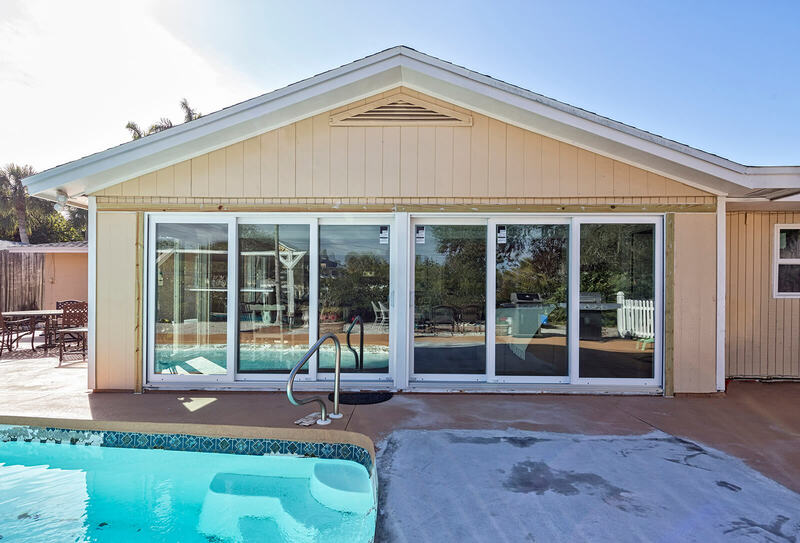 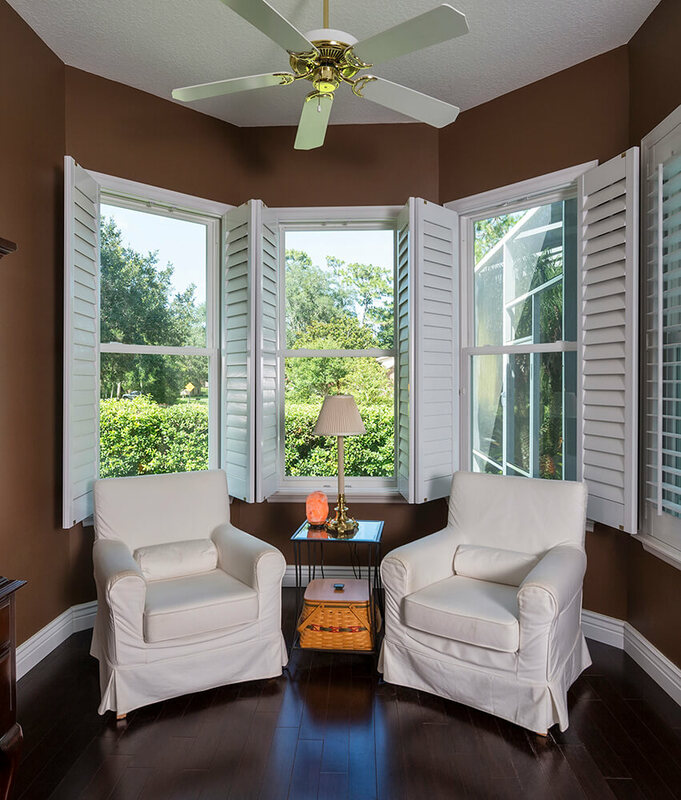 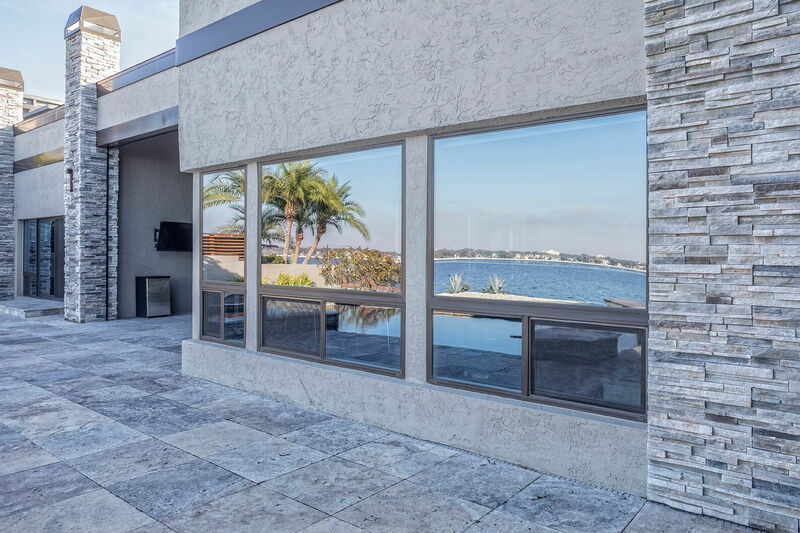 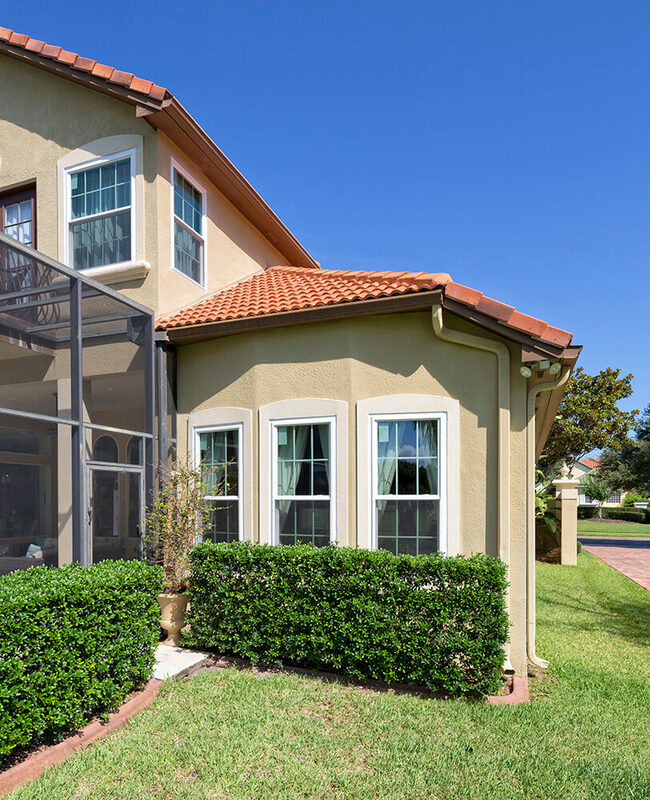 Sliding windows are a convenient style of replacement windows that allow for homeowners in Ft. Lauderdale, Florida, and the surrounding areas, to easily open and close their windows thanks to a convenient rolling system implemented into the product. 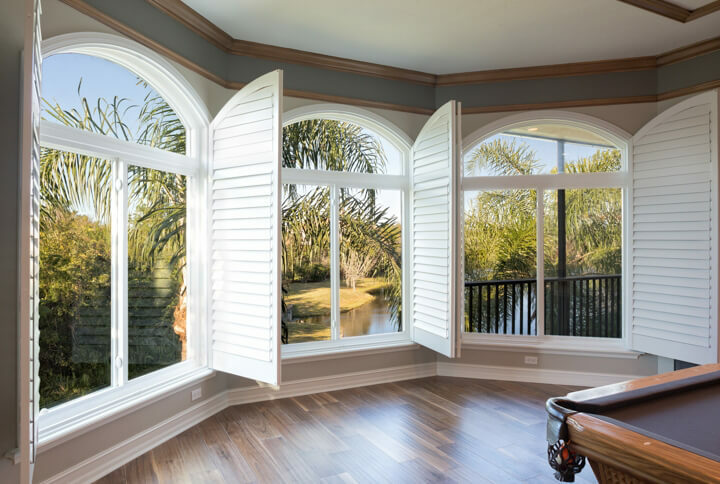 However, with many window companies this style of window doesn’t always offer the same energy efficiency found in other more traditional window styles. 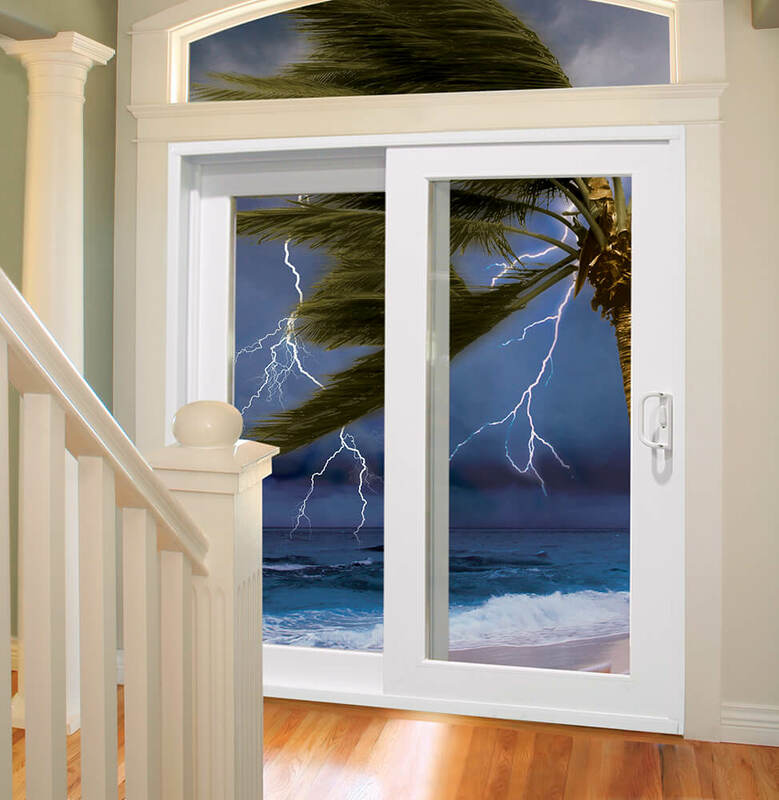 Thankfully, when you turn to NewSouth Window Solutions you will quickly see that this isn’t the case. 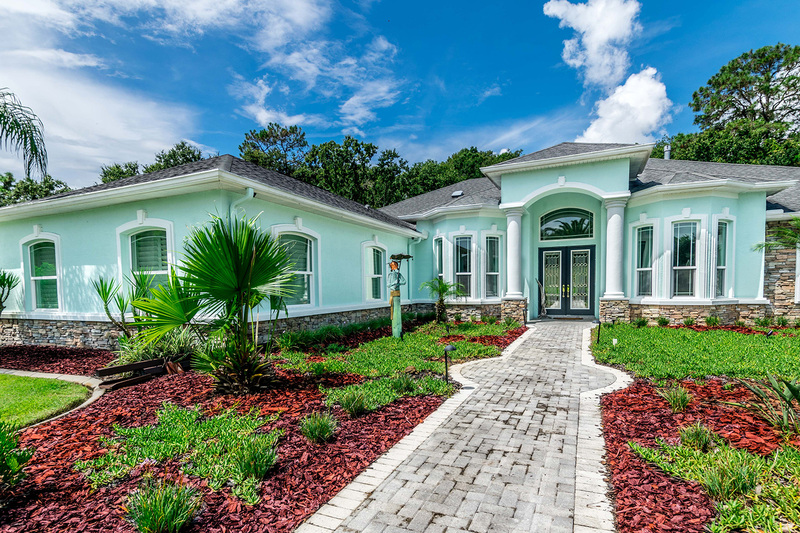 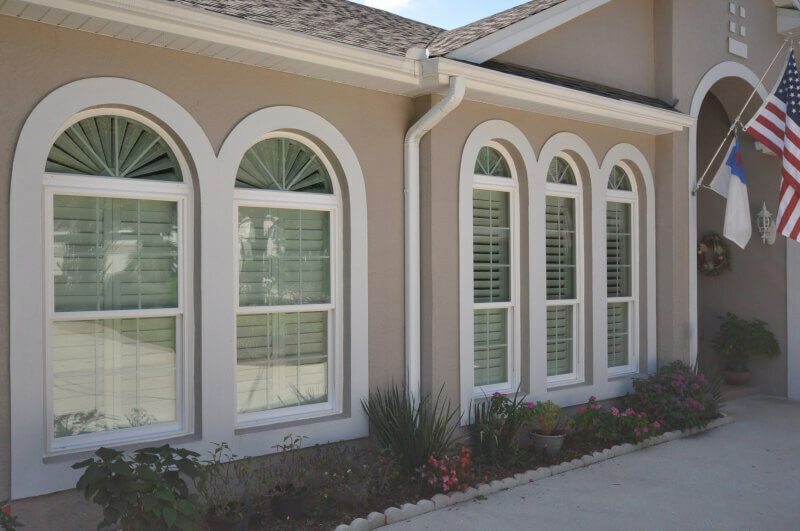 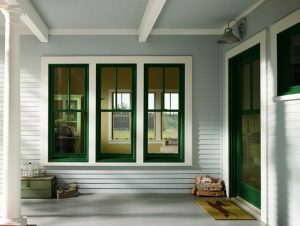 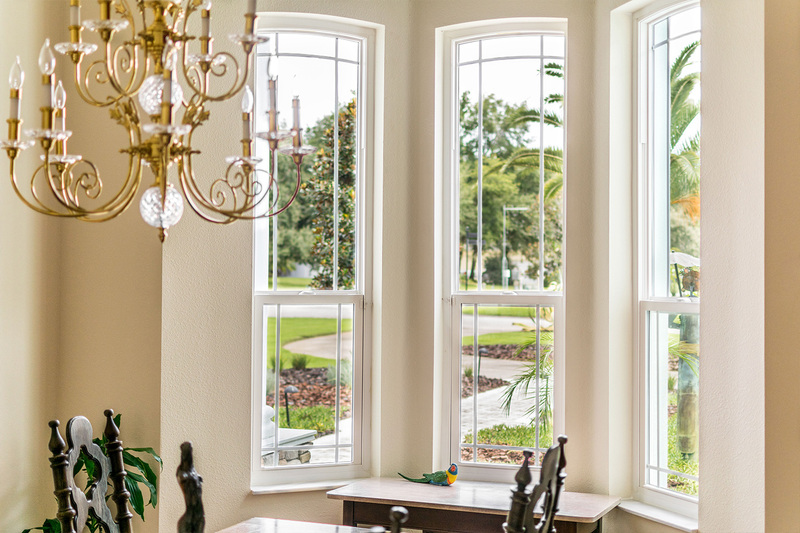 All of the replacement windows we offer are made with the unique needs of Florida homeowners in mind. 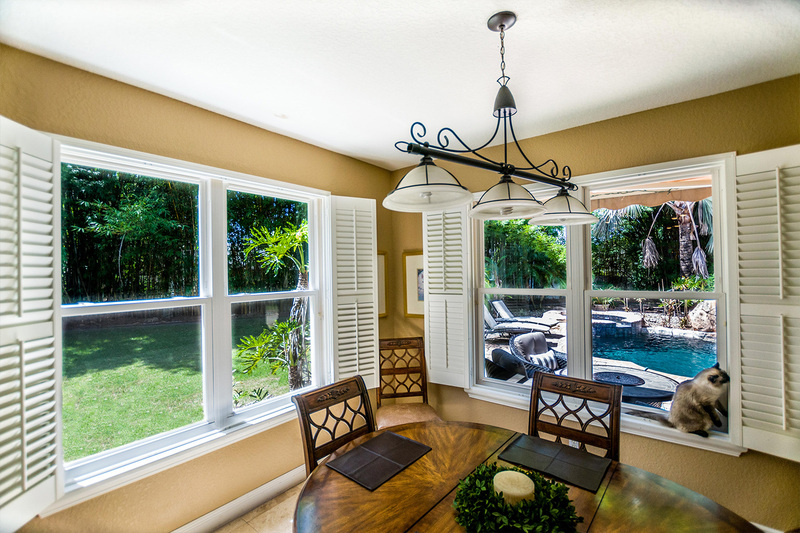 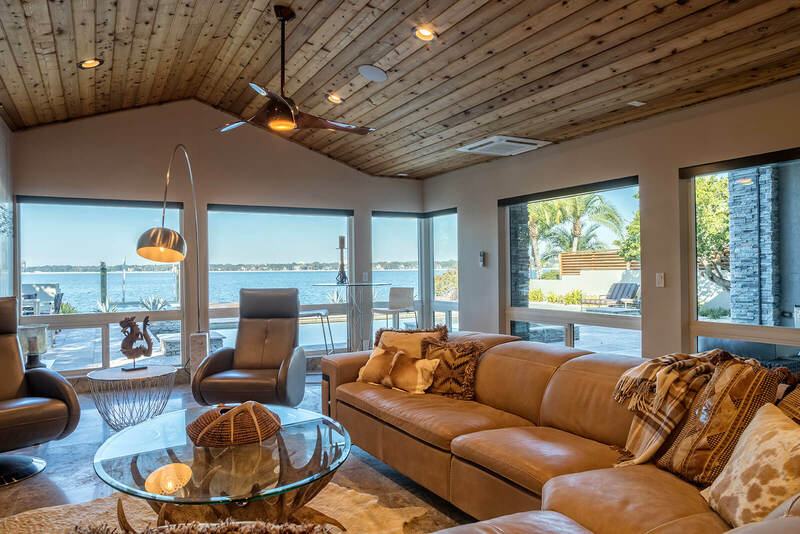 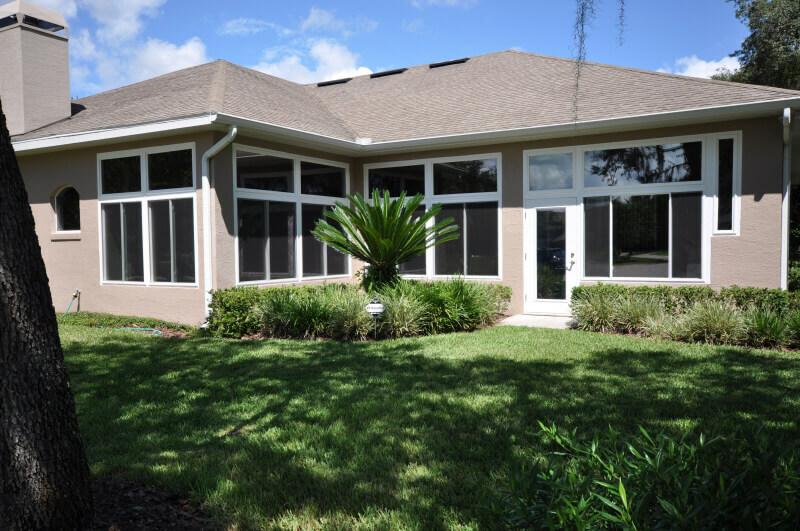 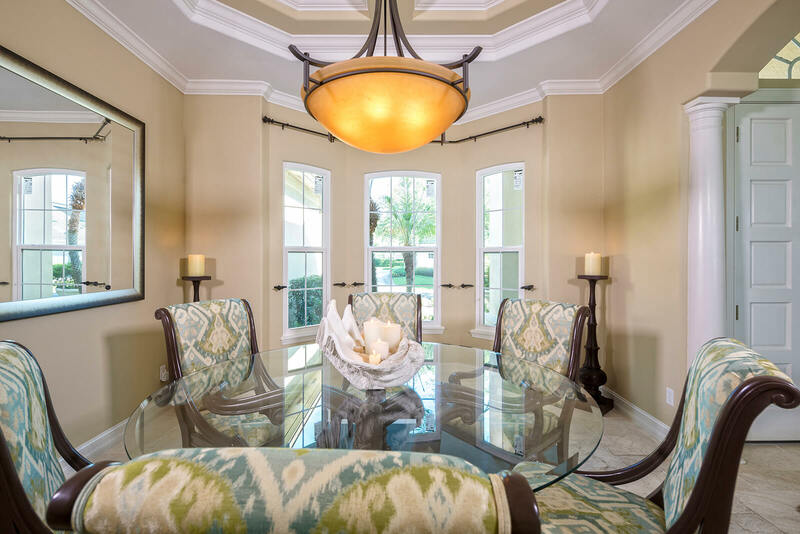 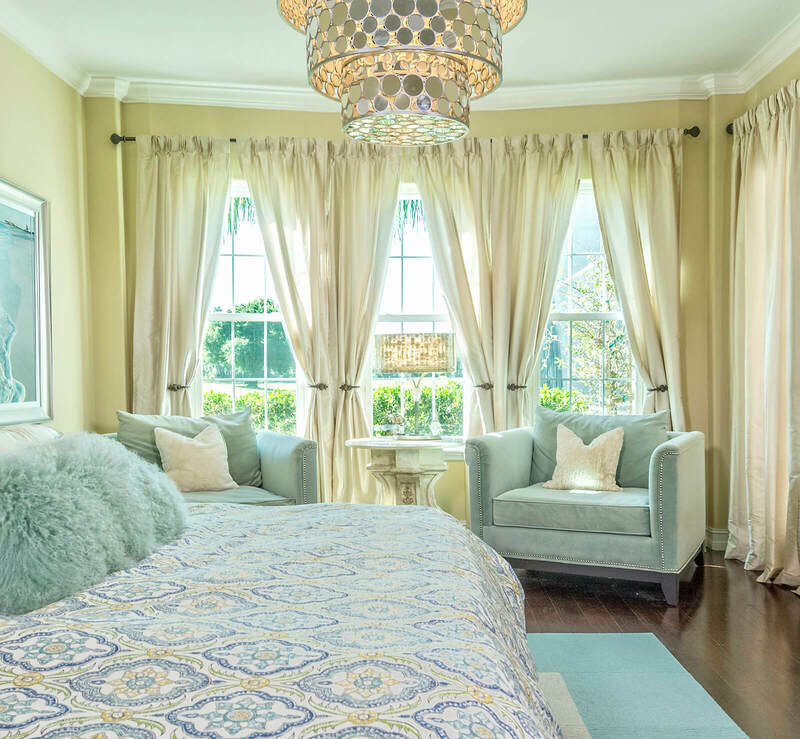 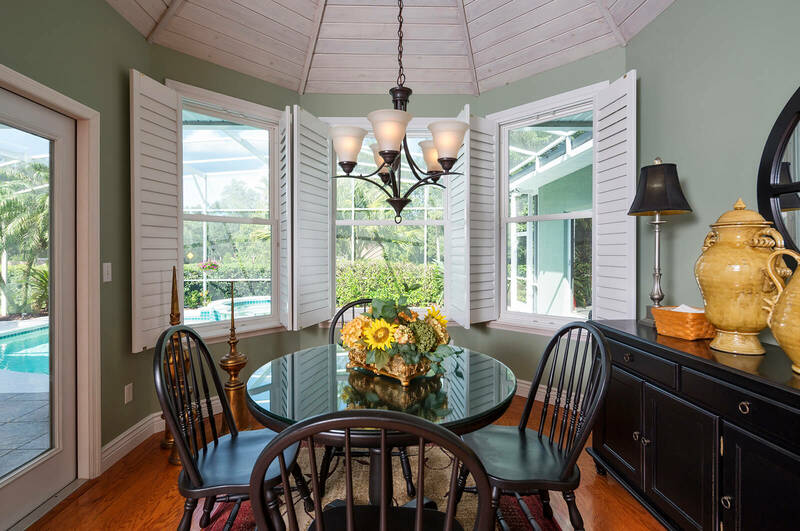 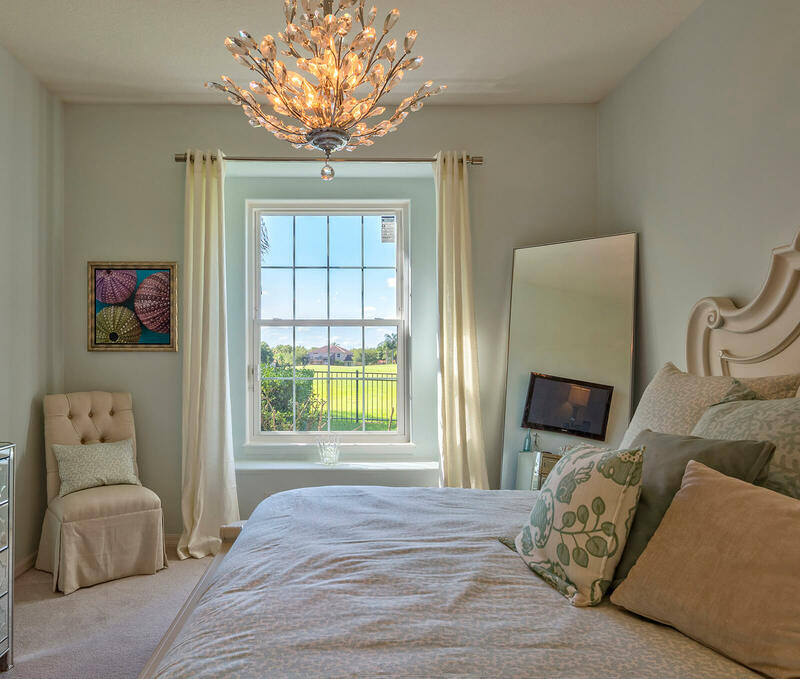 As a locally-owned and -operated company, we have a unique understanding of what is required of a replacement window in the Sunshine State and all of our windows are made to instantly enhance the energy efficiency of your home. 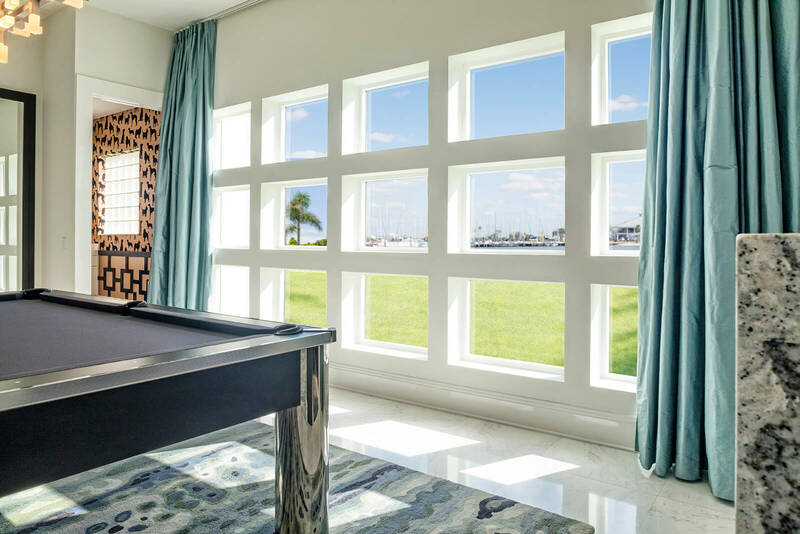 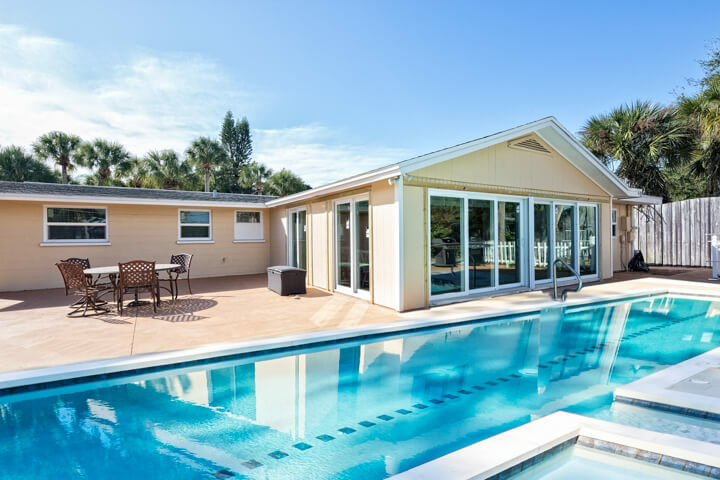 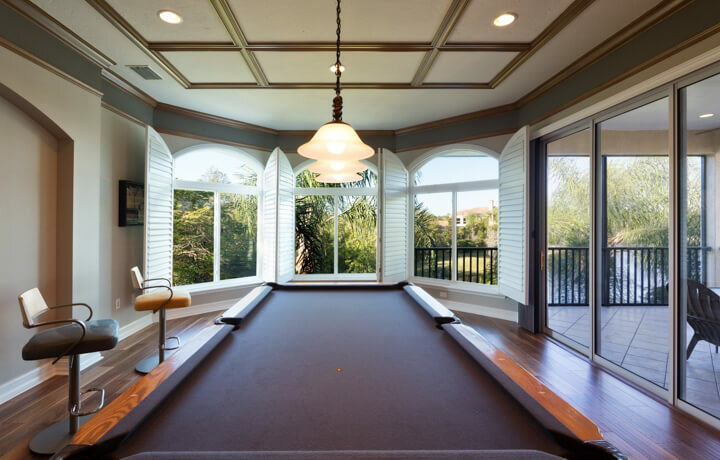 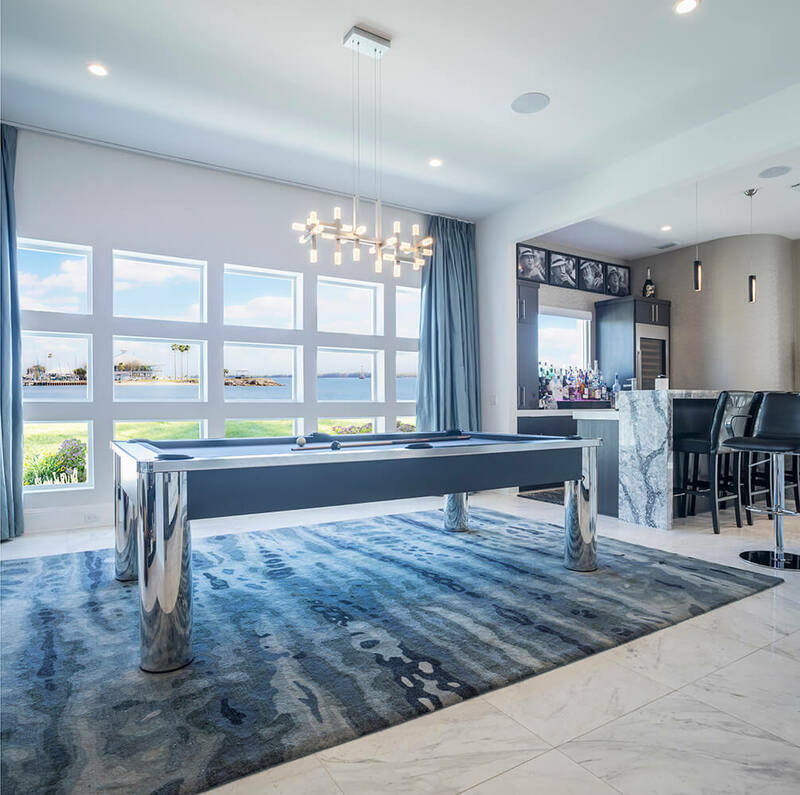 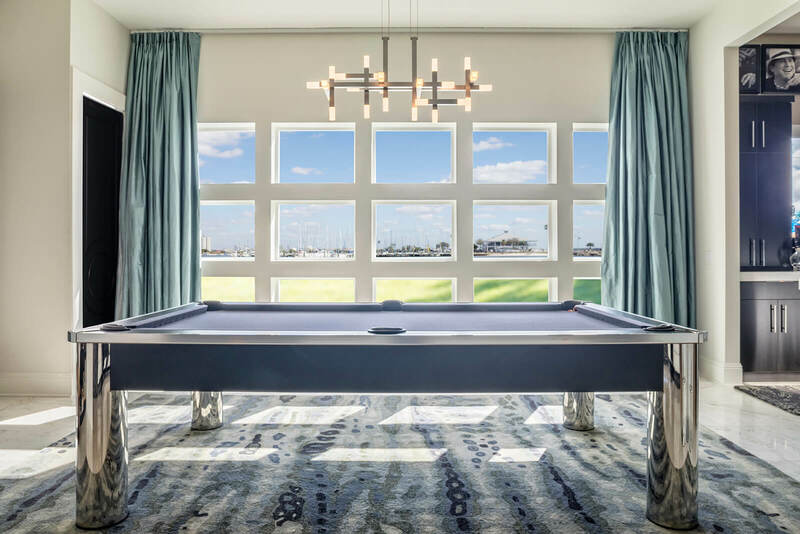 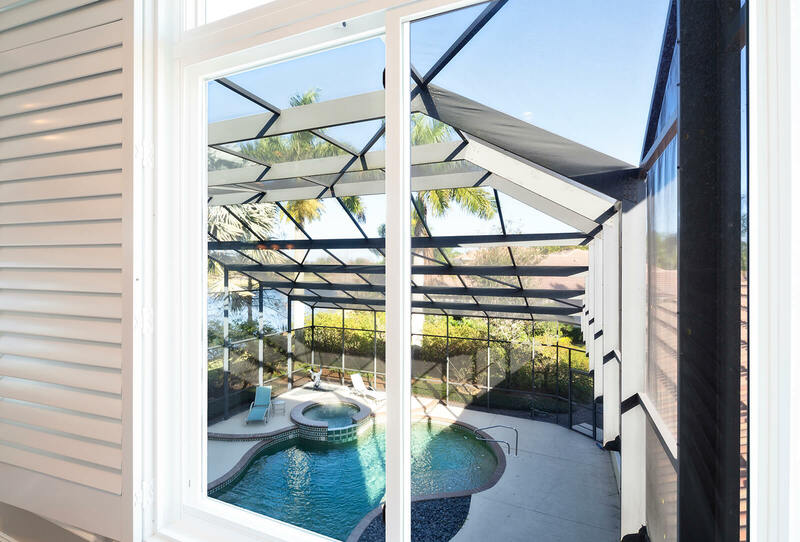 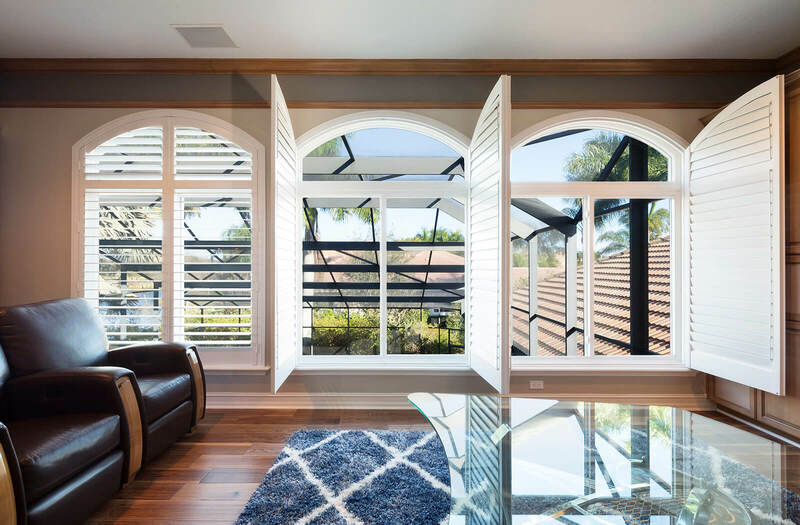 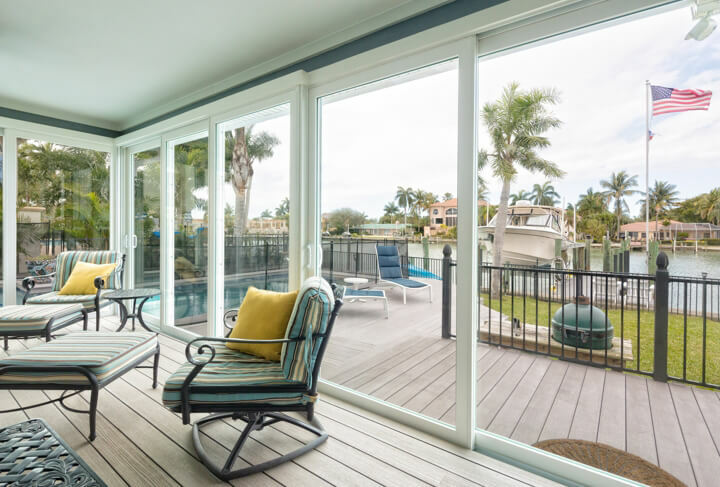 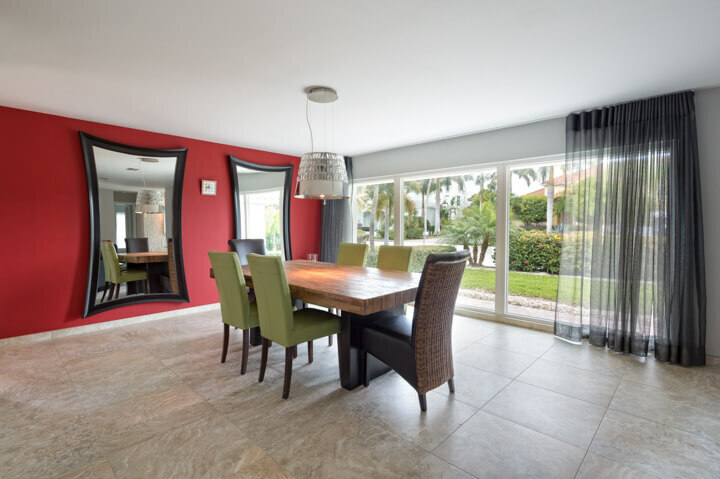 For more information about the sliding windows we offer to residents of Ft. Lauderdale, FL, and the surrounding communities, contact NewSouth Window Solutions today. 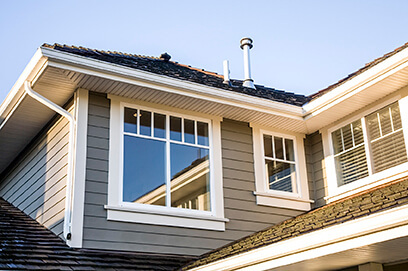 When you do, make sure to ask about the financing options we offer to all qualifying homeowners.